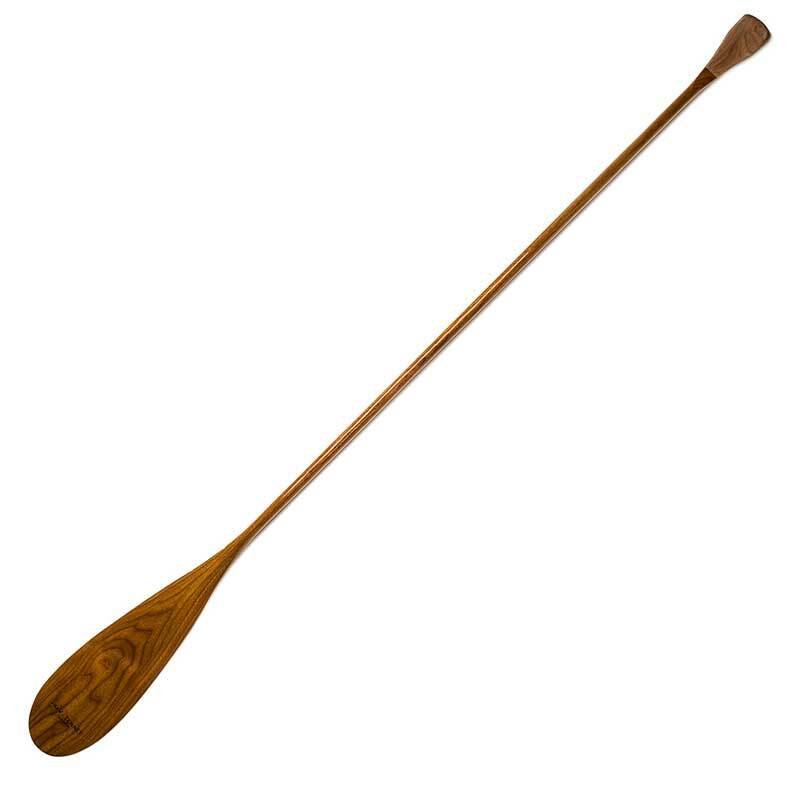 Our most popular model of Stand-Up Paddles, the Shaw & Tenney SUP Paddle combines our 150 years of handcrafted tradition with the most modern SUP paddle designs. 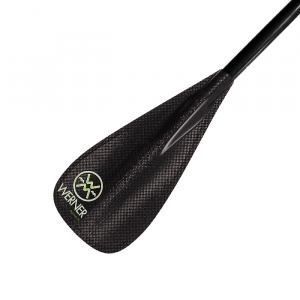 Each paddle features an 11° bent shaft for a powerful stroke and efficient paddling experience. We create your paddle from Cherry or Walnut (shown)—their distinctive beauty, flexibility, and warmth in the hand cannot be duplicated in any other material. 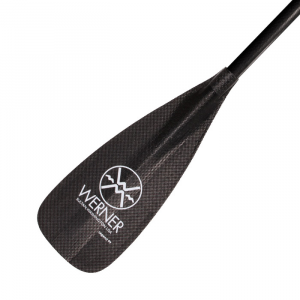 The Shaw & Tenney SUP Paddle is offered in lengths ranging from 72 to 84 inches and can be custom engraved. 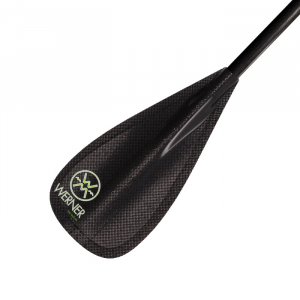 Visit Shaw & Tenney's S&T SUP Paddle page. 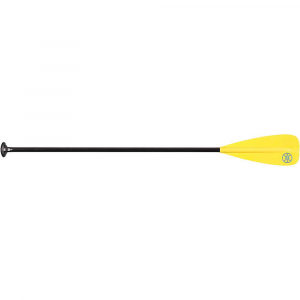 The Shaw & Tenney S&T SUP Paddle is not available from the stores we monitor.